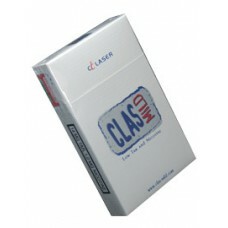 Class Mild offers the ultimate experience of satisfaction and smoothness of mild cigarettes. Formulated through the latest technology for the best combination of tobaccos and cloves providing the distinctive taste and aroma. Original carton of 10 packs (160 clove cigarettes).